*2-3 medium zucchini (sliced into 1/4 inch rounds) or you can spiral it I do that to. Combine ingredients in large bowl, add garlic, olive oil, salt and pepper to taste. WaLa!! Excellent served over fresh garlic and olive oil pasta or along side your favorite grilled meat if your a meat eater. Beta-carotene and vitamin C also have anti-inflammatory properties, thereby naturally curing ailments like osteoarthritis, asthma, and rheumatoid arthritis, where swelling is immensely painful. 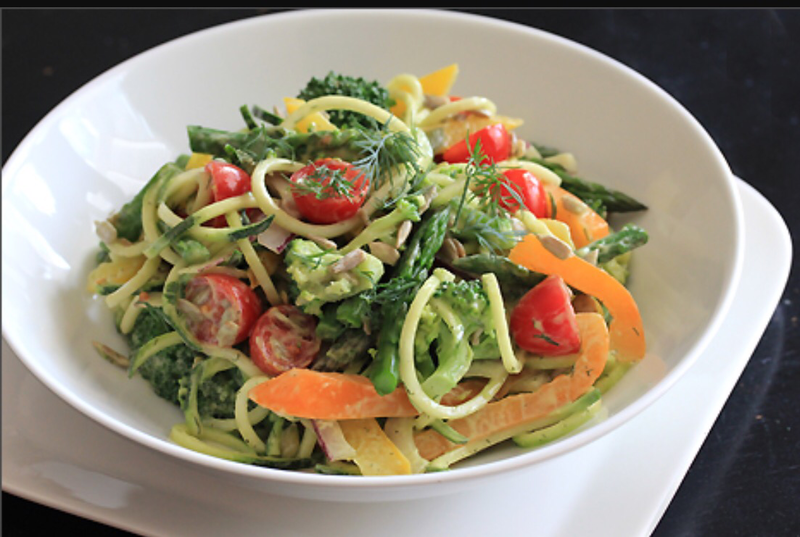 The copper percentage in zucchini also helps in reducing the aching symptoms of rheumatoid arthritis. Maintains Optimal Health: As an outstanding source of manganese and vitamin C, zucchini is the best source of dietary fiber that will keep your body in the best shape for the long run. It also contains vitamin A, magnesium, folate, potassium, copper, and phosphorus . 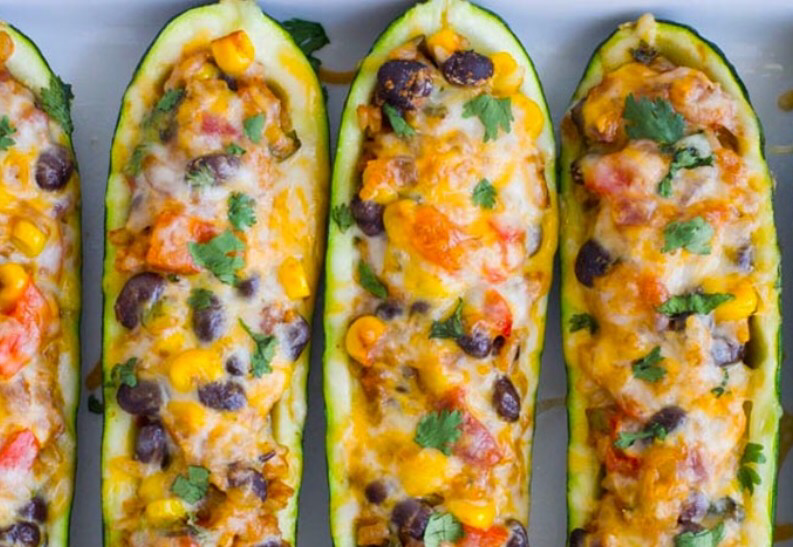 This summer squash also has a high content of omega-3 fatty acids, zinc, niacin, and protein. Moreover, vitamin B1, vitamin B6, vitamin B2, and calcium in zucchini assure optimal health. Zucchini is probably the best example of squash that has such a rich array of nutrients, including sugar, carbohydrates, soluble and insoluble fiber, sodium, minerals, amino acids and more. The folate ingredient of zucchini is highly commendable for pregnant women as well. Helps Keep You Disease-Free: Your overall health will surely improve if you consume zucchini regularly. It helps you prevent all kinds of diseases in a general sense. Studies have already declared that fiber-rich foods help to alleviate cancer conditions by washing away the cancer-causing toxins from cells in the colon. The vitamin C, folate and beta-carotene content in zucchini helps to protect these cells from the harmful chemicals that can lead to colon cancer. Beta-carotene and vitamin C also have anti-inflammatory properties, thereby naturally curing ailments like osteoarthritis, asthma, and rheumatoid arthritis, where swelling is immensely painful. Overall Cardiovascular Protection: Zucchini is rich in nutritional value, especially during the summer, when it delivers countless advantages to the body. The food ranking systems in zucchini-rich countries have declared this squash has abundant of manganese and vitamin C that helps to keep the heart strong. During the research, most of these nutrients are shown to be effective in the prevention of diabetic heart disease and atherosclerosis. The magnesium content notably reduces the risk of heart attacks and strokes. In combination with potassium, magnesium also helps in reducing high blood pressure. The vitamin C and beta-carotene found in summer squash helps in preventing the oxidation of cholesterol. Oxidized cholesterol builds up on blood vessel walls, but these nutrients reduce the development of atherosclerosis. The vitamin folate is required by the body to eliminate an unsafe metabolic byproduct called homocysteine, which can result in heart attacks and strokse if the levels rise too high. Zucchini’s fiber content lowers high cholesterol levels as well, thereby helping reduce the risk of atherosclerosis and heart disease due to diabetes. 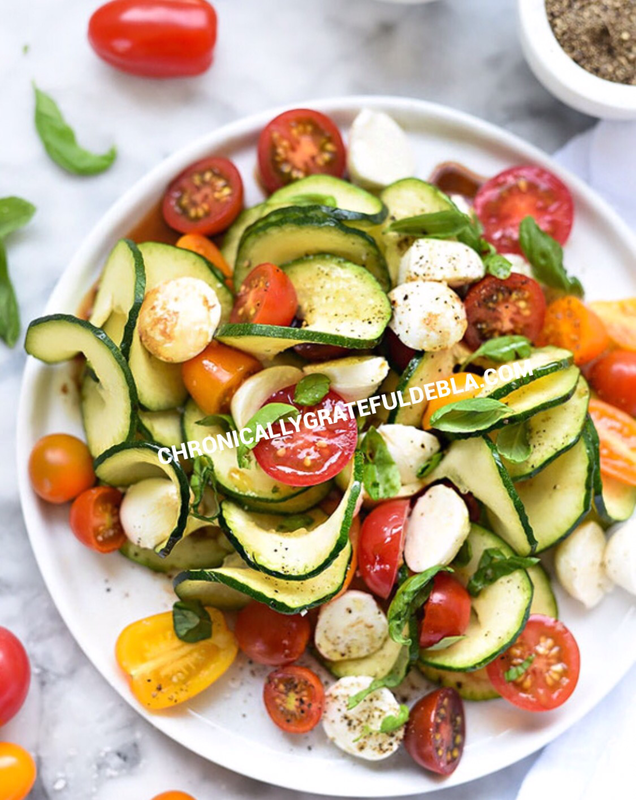 As you well know, eating enough fruits and vegetables is important, so if you include zucchini in your daily diet, you are actually keeping your body healthy, well-hydrated and toxin-free in the long run. It is undoubtedly one of the most advantageous and healthy food choices that that is easy to consume and able to be enjoyed in many different and delicious forms. Trim stem end from squash. Cut about 1/3 off the top of each squash horizontally. Then cut a small horizontal sliver from the bottom so that the squash will sit flat and not roll. Dice the tops to ½ inch dice and set aside. Using a small paring knife, cut around inside of squash then using a melon-baller, scoop out inside until the squash resembles a canoe. Try not to cut through to the bottom. In a large skillet or frying pan heat the oil over medium heat. Add onion and cook two minutes. Add garlic, red pepper, mushrooms and cut up zucchini tops. Mix to combine and sauté one minute. Then add other veggies cook 1 more minute. Remove from heat and mix in oregano, basil, parsley, salt, pepper, crumbs and both cheeses. Mix to combine. Divide the filling between each zucchini boat and press into squash filling and pressing as you fill to hold shape. The images are appealing! Looks delicious. Thank you. They taste refreshing and light.